Kris is a fan of action movies and her favorite food is breadsticks, specifically from Olive Garden. Her given name is Kristina, but ever since college she has gone by Kris. 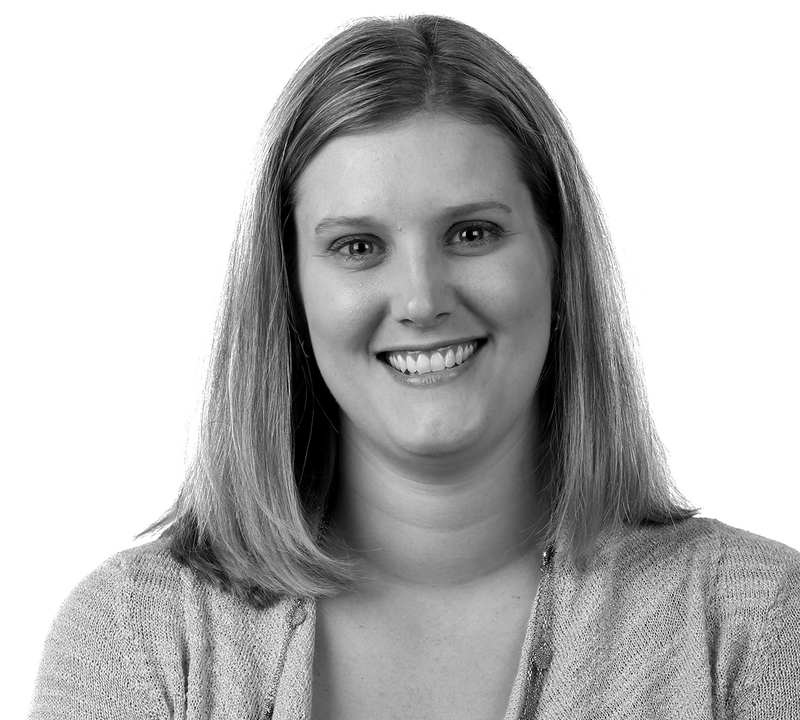 Being the detail-oriented account manager that she is, Kris moves the needle by making sure every project meets the client’s goals, objectives, timeline and drives the desired results.